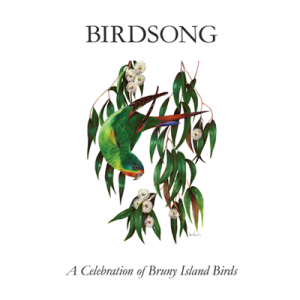 This beautiful book – our major fundraiser, was launched at the Bruny Island Bird Festival 2016: enjoy it and support conservation on Bruny Island and as well! This stunningly beautiful arts/science anthology grew out contributions to the 2012 Bird Festival. The first edition sold out after raising over $20,000 towards the protection of Bruny’s birds. BIEN is now proudly launching a second edition of BIRDSONG with the addition of a new image by Michael Leunig, Holy Fool with Birds. Buy Direct: Just $35 a copy with a discount of $5 for a second copy bought at the same time. Any postage is extra. You can order by email or by phone +61 (0)3 6293 2034. 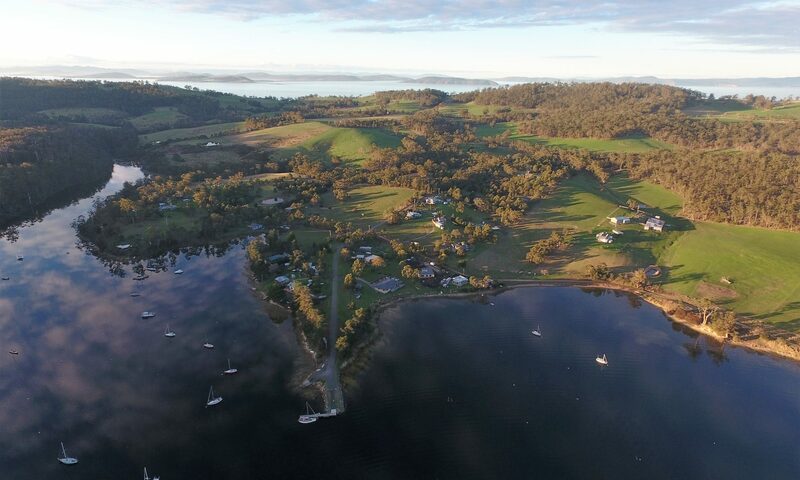 Bruny Island: Gateway Cafe (Kettering), Art at the Point, Get Shucked Oysters, The Cheese Factory, Lumeah Gallery, Bruny Is Premium Wines, Bruny Cafe, Penguin Cafe, and Pennicott Bruny Island Cruises. Hobart: Hobart Book Shop, Fullers, Dymocks, Wild Island Gallery, The Sensory (Richmond), The Map Shop, Royal Botanic Gardens shop and State Cinema Book Shop. Other stockists: Visitor centres at Huonville and Geeveston, Collins Book shop ,and Petrachs book shop Launceston, Cradle Mt Gallery and the Book Cellar Campbell Town.